The original cast of the long-running comedy series “Saturday Night Live” includes Laraine Newman (front row, left). For more than a century, female comedians have left an indelible mark on the fabric of our society. They have amused us and challenged us, and we have howled with laughter as they awakened us to our strengths and foibles. A film series presented by UC Santa Barbara’s Carsey-Wolf Center showcases the achievement of women in American film and television comedy. The “Women in Comedy” series kicks off Thursday, April 12, with actress and comedian Laraine Newman, a member of the “Saturday Night Live” original — and legendary — cast. Among highlights from the late-night television series’ long history, Newman will speak in conversation with UCSB Pollock Theater Director Matthew Ryan about the work of women comedians in television. Other offerings in the series include the 1999 film “Drop Dead Gorgeous” with Patrice Petro, a professor of film and media studies at UCSB and director of the Carsey-Wolf Center, moderating a post-screening discussion with actress Mindy Sterling, also of the “Austin Powers” franchise; the 2013 documentary “Whoopi Goldberg Presents Moms Mabley”; “The Royal Tenenbaums” with Gwyneth Paltrow; and a pair of classic silent films — “Won In A Cupboard” (1914), directed by Mabel Normand, and “The Oyster Princess” (1919), directed by Ernst Lubitsch. “There has been a wealth of new scholarship on women in comedy, which highlights both the past successes and current visibility of women comedians as performers, writers, and producers,” said Petro. 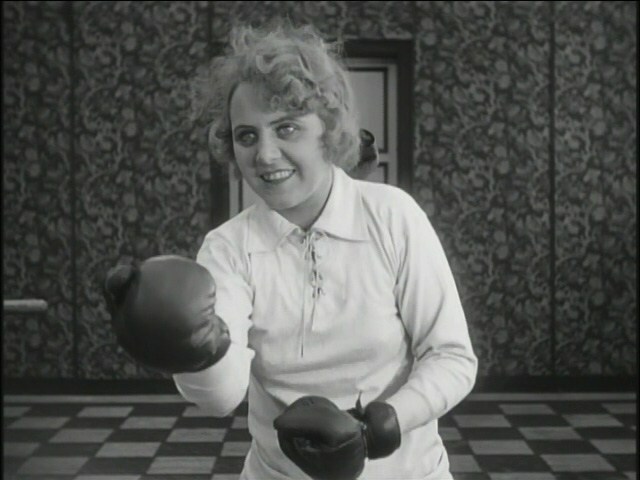 “Comedy has long opened up vast possibilities for women as a means of expression, artistic creation and political intervention, and our series aim is to highlight that by looking at women in early silent comedy, women in ensemble comedies and in narrative feature films. Following is the complete “Women in Comedy” series schedule. Unless otherwise noted, the films screen at 7 p.m. in UCSB’s Pollock Theatre and are free and open to the public. Seating is limited, however, and reservations are recommended by visiting http://www.carseywolf.ucsb.edu/events. Thurs., April 12 – Highlights from late night televisions’ Saturday Night Live’s long history. Pollock Theatre Director Matthew Ryan will moderate a discussion about the work of women comedians on television with Actress Laraine Newman, a member of the show’s legendary original cast. Tues., April 17 – Mockumentary “Drop Dead Gorgeous” (1999) starring Kirsten Dunst, Allison Janney, Denise Richards and Mindy Sterling. Patrice Petro will moderate a post-screening discussion with Actress Mindy Sterling (Austin Powers Franchise). Thurs., April 19 – Documentary “Whoopi Goldberg Presents Moms Mabley” (2013) featuring first-time director Whoopi Goldberg. 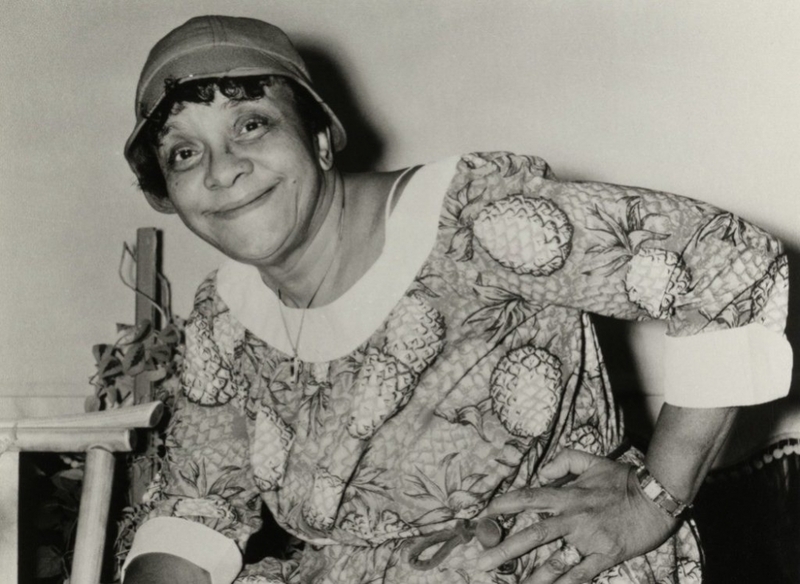 Goldberg pays tribute to Moms Mabley, who was once billed as the ‘funniest woman in the world’. Petro will moderate a post-screening discussion with Bambi Haggins, of UC Irvine, who is featured in the film and served a consultant to Goldberg. Sat., May 19 – “The Royal Tenenbaums” (2001) written and directed by Wes Anderson, starring Gene Hackman, Angelica Huston, Ben Stiller, Luke Wilson and Gwyneth Paltrow. Ryan will moderate a post-screening discussion with Paltrow. Note: The screening begins at 2 p.m. Tickets are $5 for students and $7 for all others and will be available online at 11 a.m. Monday, April 30. 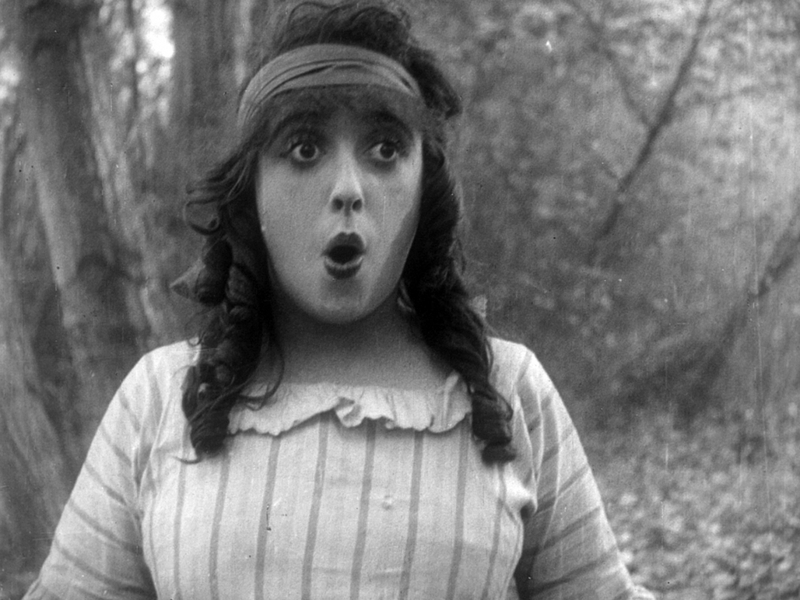 Tues., May 22 – “Won In A Cupboard” (1914) directed by Mabel Normand, the great silent film comedian, producer, and writer-director; and “The Oyster Princess” (1919) directed by Ernst Lubitsch and starring Ossi Oswalda. Both will feature live piano accompaniment by pianist, freelance composer and sound designer Michael Mortilla.